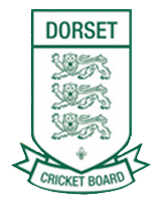 West Dorset District Youth Cricket is headed by Sean Fitzgerald (ECB Head Coach - UKCC3) who organises and coordinates all of the age groups; in particular the training programmes that each age group undertakes over the winter/pre-season period. 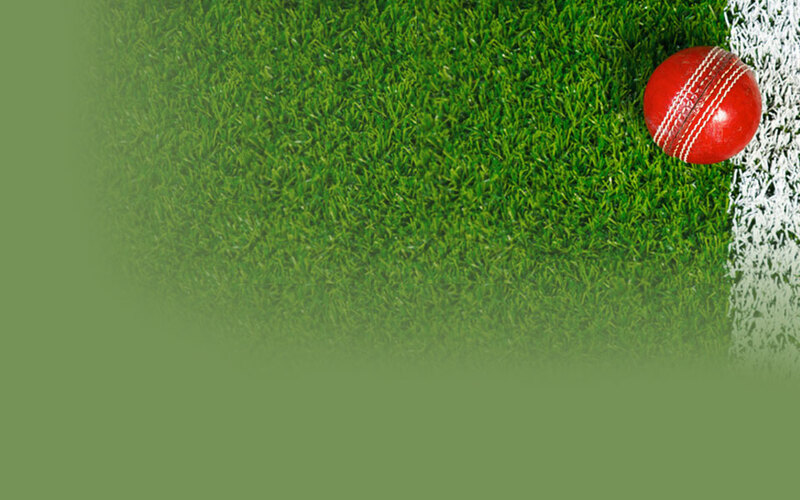 Each age group has a coach assigned to specifically look after that squad over the winter and summer seasons. All Beaminster Cricket Club youth players are encouraged to attend West Dorset trials for their specific age group. Trials are held post season in October and November. If the player is selected, squad training runs from January through to March with matches throughout the summer. 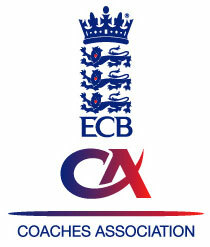 All new players, (seniors and youth) are required to register for BCC before they are allowed to play league cricket. Senior players need to register to the Dorset Cricket League and junior players need to register for ClubMark and safeguarding purposes.